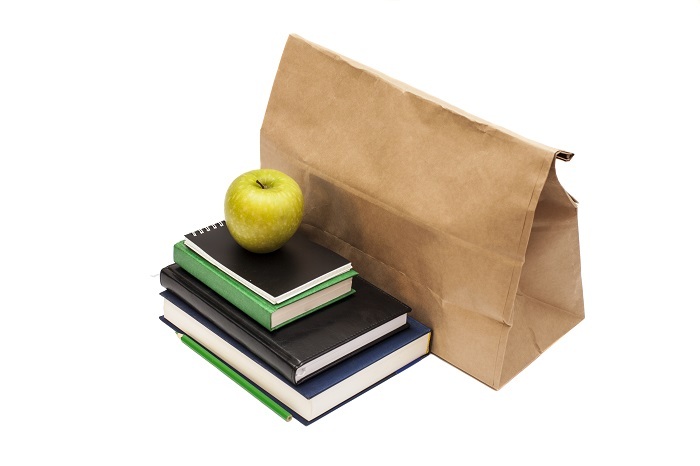 Consider this holistic approach to wellness education in corporate lunch and learn topics. If you’re a company looking for wellness programs, perhaps you’ve thought of including an educational side to encourage employees to continue seeking healthy living and learning more. At Wellworks For You, we’ve found that our corporate “Lunch ‘N Learns” have been a successful and fun way to bring employees together for this very purpose. In this blog we explain the theory behind the program, and offer corporate lunch and learn topics for your company. The Theory: What are Lunch and Learns? A Lunch ‘N Learn is basically an opportunity for the company to gather its employees at lunch and listen to a speaker teach about health – healthy living choices, psychology of food, exercise, nutrition, etc. 1. Resources. What will you need in order to implement the program? Will you offer food for free? Perhaps you can only invest in the speaker for the Lunch ‘N Learn. What associated resources will be important—staff, facilities, etc? 2. Activities. Simply put, the activities are what you DO in the program. One activity might be teaching, while another might be administering a wellness knowledge test. Keeping track of attendance for incentive purposes is yet another example of an activity included in a Lunch ‘N Learn. 3. Outputs. It’s a fancy word for the product of your activities, a product which can be measured. You could measure output in terms of number of employees participating or who has gone through a certain number of Lunch ‘N Learns. It might also be measured by a test of knowledge, before and after attending a number of lectures. Nutrition: Which foods are good for heart health? Nutrition: The pros and cons of different dietary styles: Paleo diet, Vegetarian, Vegan, etc. We’re glad to offer you programming implementation for Lunch and learns at your company, providing more corporate lunch and learn topics as appropriate to your needs. Wellworks For You is an experienced and established industry leader, bringing you a holistic experience in wellness for your employees. Cut the health costs and live better with Wellworks For You. Call us at 800.425.4657 or visit our website www.wellworksforyou.com .